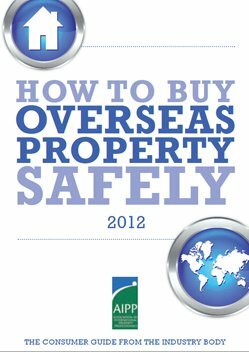 2005 brought an amendment to Singapore’s Residential Property Act that made it possible for foreigners to buy certain apartments without the need to seek prior permission. 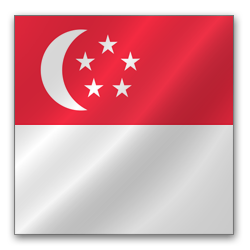 Anything else remains much more tightly controlled, but Singapore as a whole is infinitely more accessible than it once was. That being said, the country’s seemingly unstoppable house price boom triggered a response from the government in the form of an increase in buyer’s stamp duty for foreigners, which jumped from 10 per cent to 15 per cent in 2013. What this means is a Singapore where the economy is booming and the housing market has never looked better, but at the same time property values are predicted to shrink 10 per cent over the next year and rents are also coming down – all attributed to the government’s intervention. Price rises in the stars for Singapore property? Why rent a serviced office in Singapore?